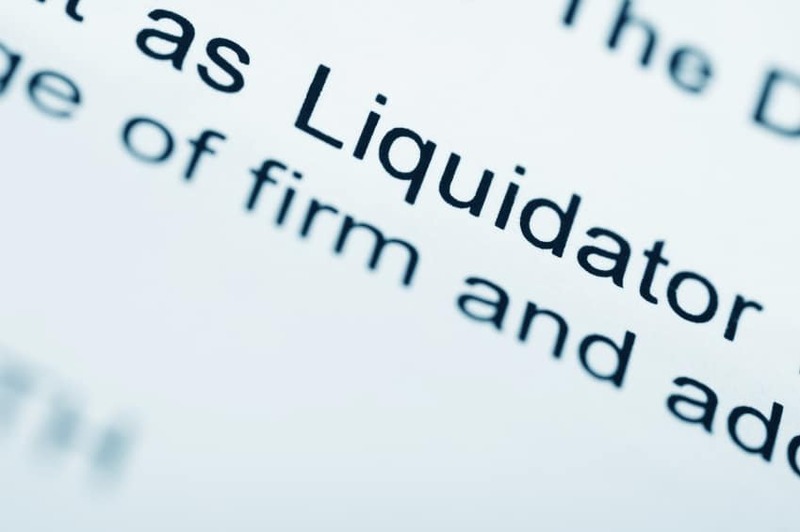 Home > Uncategorized > Body Corporate Bankruptcy: What are the risks? Body Corporate Bankruptcy: What are the risks? Investors or those buying into a strata complex often worry about the financial health of their body corporate or owners’ corporation. After all, it’s not like buying a house where you alone are responsible for upkeep, rates, insurance and maintenance. You will own only a portion of the unit or apartment you buy. External walls, ceiling, floor and roof are likely to be classed as part of the complex’s common area, managed by the body corporate. You pay your quarterly levies in good faith to cover rates, insurance and maintenance of communal areas. But what if other owners are not paying theirs? And what checks and balances exist to ensure that poor body corporate management doesn’t fritter away finances, possibly even leading to bankruptcy? Here are a few of the risk factors to watch out for. Everything works well when each owner in a strata complex pays the correct amount of levies on time. Problems can occur, however, when individual owners fall behind, failing to meet their financial responsibilities. This can be tricky for a self-managed body corporate to handle. A good body corporate management agent is adept at debt collection and can generally get owners back on track with their payments. With serial offenders, however, more serious measures may be needed. If a judgement has been obtained against a strata owner, one of the options open to body corporate management is to issue a bankruptcy notice against them with a view to collecting unpaid debts. Unpaid debts are usually paid out of the proceeds of settlement when a lot owner sells the property. With bankruptcy, however, there is no guarantee that debts will automatically be paid. It’s vital that body corporates have appropriate levels of public liability insurance to cover any accidents, damages or claims that arise on or from communal property. It’s a real headache for owners, however, when individual premiums remain unpaid. Or the worst case scenario occurs – your body corporate fails to keep your strata complex cover up to date. Though rare, this can lead to individual liability. If your body corporate or owners’ corporation is poorly managed, everybody suffers. It can lead to a catalogue of disasters and genuine financial stress with outstanding fees, shoddy or non-existent maintenance, and wastage of owners’ money. It’s essential, therefore, that you do your body corporate homework before buying into any strata complex, as the laws which govern them are complex. This is why so many body corporates employ an experienced strata management company to take complete financial responsibility for individual owners and their complex. The good news is that Australian body corporates rarely go bankrupt. The bad news? This is because they generally pass arrears and outstanding amounts on to their lot owners who are expected to carry the slack through additional levies. Always ask to see the body corporate financial records when considering buying a strata unit, to assess the scheme’s financial health. It can save a great deal of time, money and stress in the future.